Please come down to the Post and donate blood for the American Red Cross! Blood will be drawn in Patriots Hall from 1 PM to 5 PM. 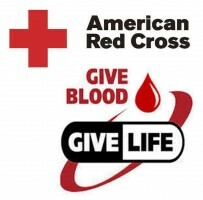 Help Save A Life By Donating Blood!